There was a time when collecting information was only half the battle. If you wanted to make name tags or copies of completed forms for employees and campers, you had to either do it by hand or from scratch with a software program. 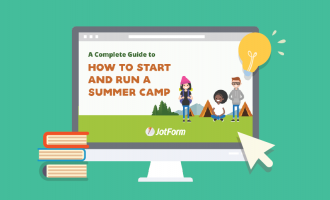 Our newest product, JotForm PDF Editor, allows you to turn data from submitted forms into customized PDFs, allowing you to create a professional copy for campers and a more spartan version for your team. Once form responses arrive in your JotForm account, you can access JotForm PDF Editor to view the submitted form, build a personalized PDF using the submitted information, and share it among staff or with campers. The best part about working in PDF Editor is that you don’t have to worry about altering the form submission information that you receive — just use our drag-and-drop feature in JotForm PDF Editor to place form responses, or fields, into the PDF document that you’re working on. You can create multiple PDFs and put your polished touch on each one by adding a company logo, changing the background color, or adjusting the page margins. If you need a little inspiration, just scroll through our PDF templates gallery and choose one that you like. If you plan to use JotForm PDF Editor to build a similar form in the future, you can save one of your PDF designs as a template. It’s important for hiring managers to be on the same page — and in the same room — when the time comes to hire full-time, part-time, or seasonal summer camp staff. With JotForm PDF Editor, you can use form information submitted by applicants to create a shareable PDF for colleagues who will make the hiring decisions. All those decision makers need to do is decide whether they want to print the PDF or pull it up on their desktops, laptops, tablets, or mobile devices. You can even make a lasting impression on applicants by turning their form information into an elegantly designed PDF and sharing it with them. A lot of hard work goes into organizing a summer camp, but you see the fruits of your labor when participants start signing up. 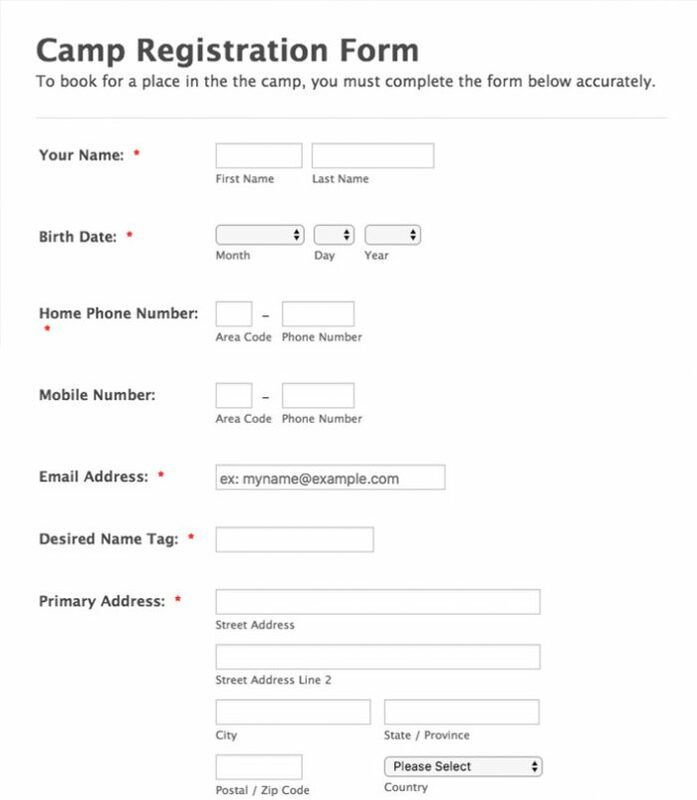 Once data flows into your JotForm account, you can use JotForm PDF Editor to build multiple copies of your camp registration form using information submitted by campers and their families. You can, for instance, create a professional-looking PDF copy — with company logos, images, or elegant fonts — for a participant’s parents and a simple version for your summer camp staff. You can even use JotForm to build a PDF copy of a form, modify the text for individual form fields, and save it for archiving purposes. Before everyone arrives for the first day of camp, parents or guardians will sign forms that determine what their children can and can’t do at your camp. For example, some families may not want a camper to appear in photos or videos that can be used for promotional materials. 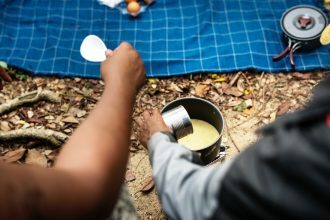 If campers who will be participating in service projects don’t have much in the way of construction skills, they may be assigned to an easy work site or given easier tasks. 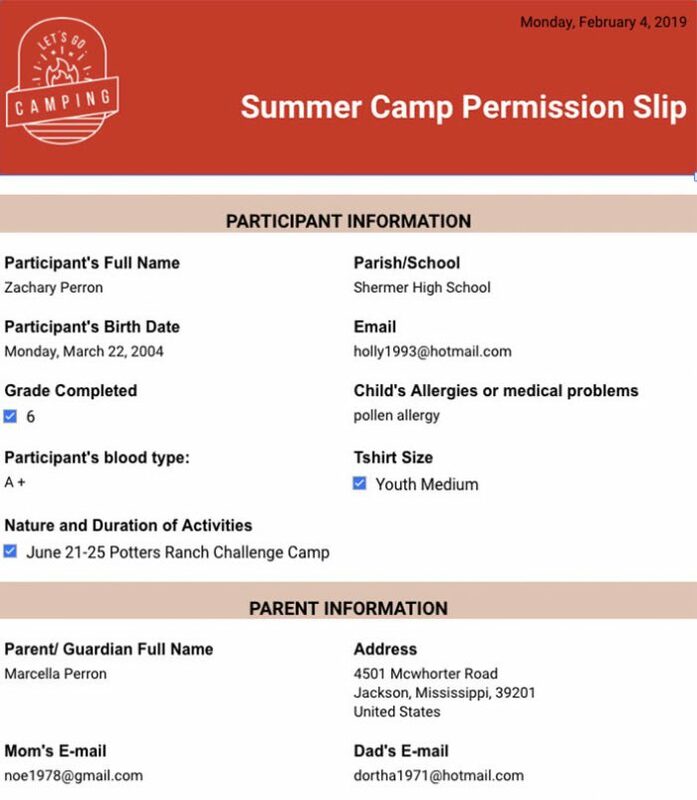 You can make the consent process a little easier by using JotForm PDF Editor to create multiple PDF copies of a camper’s permission form. 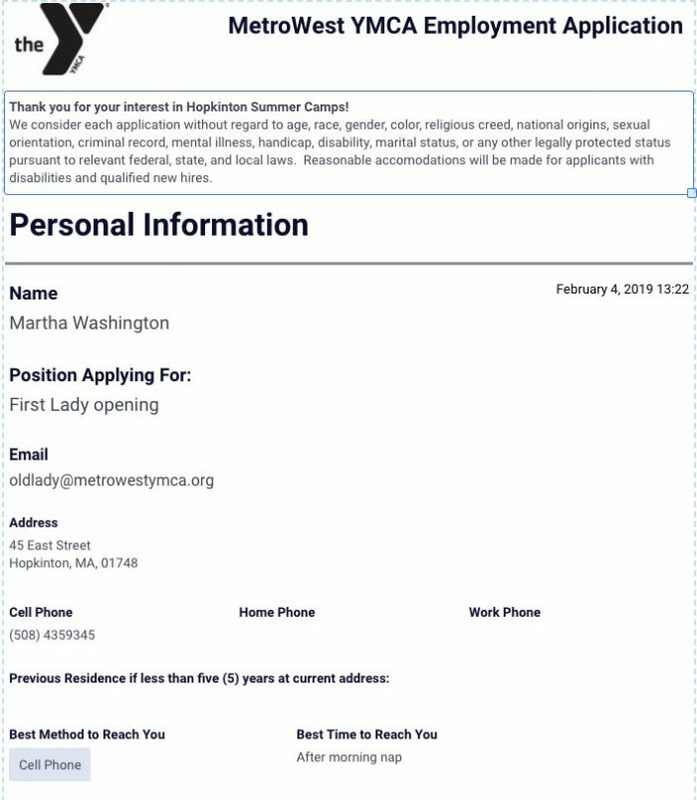 Share a polished PDF of the form with a camper’s family and distribute a plain, annotated document among camp staff to keep them in the loop. 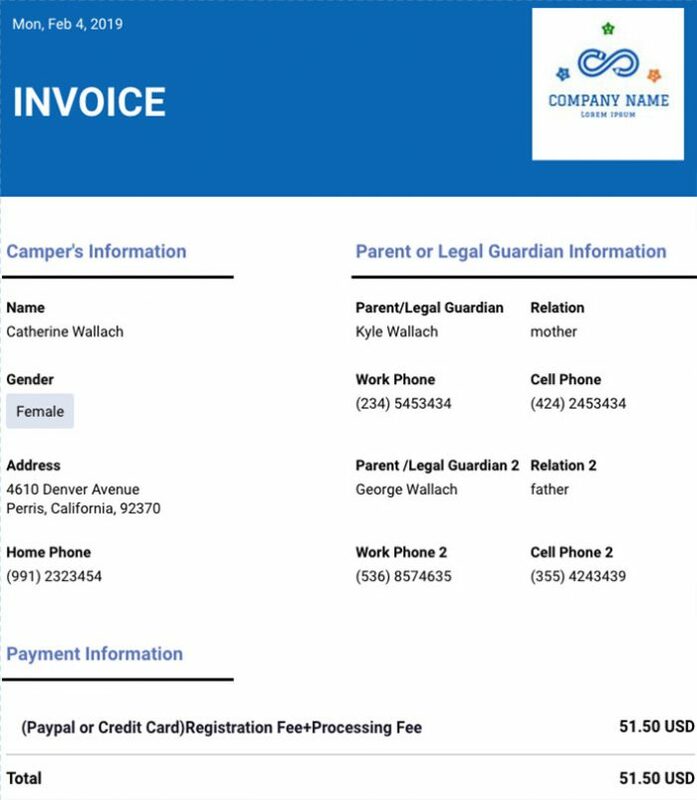 Use JotForm PDF Editor to access collected information from submitted forms and create invoices that can be shared with a camper’s parents or guardians. 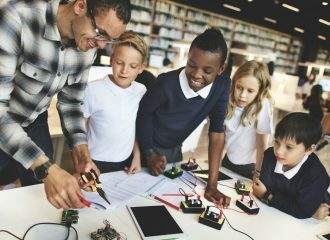 Sharing electronic copies of an invoice can be helpful for a camper’s family, especially since some childcare expenses, including summer camps, can be counted toward a tax credit. The PDF document that you create can be shared using a direct link or a customized email that links to your invoice. 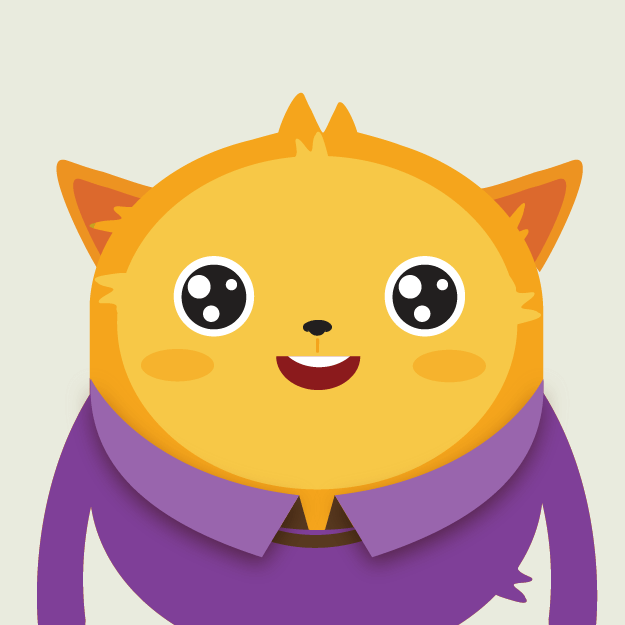 You can even download a copy of the invoice or print it for your records. When it’s time for everyone to return home, campers will probably want to talk about their experiences and what could have made it all better. By sending forms to campers and their families shortly after camp ends, you can gather feedback while it’s still fresh in their minds. 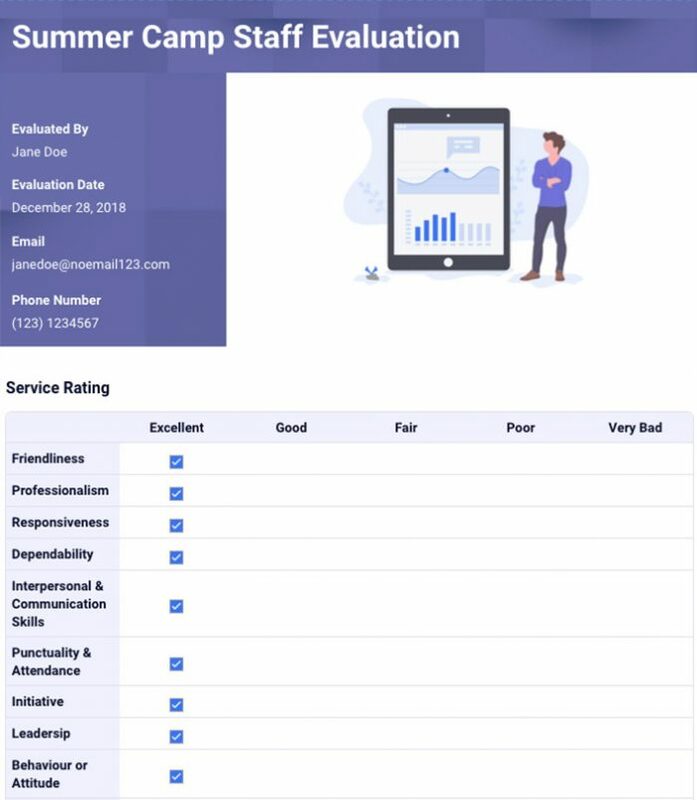 You can then use JotForm PDF Editor to create copies of individual feedback forms, share them among camp staff, and use them to hold follow-up discussions for your next camp.